Almost too easy, as the picture book section of your library will have tons of books about the beach and the ocean. Some will have some educational elements blended in, like Over in the Ocean. Check out the nonfiction section for books that talk more about what can be found on the shore — giving you a little scavenger hunt. 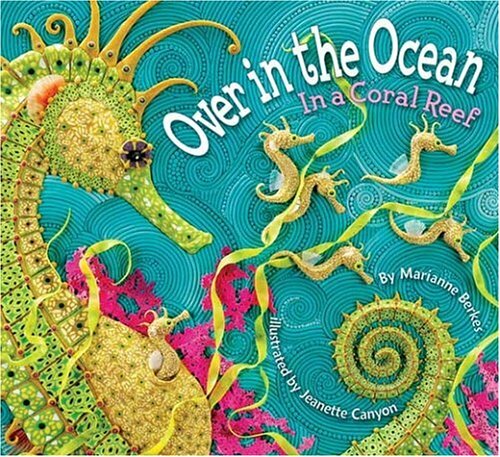 There are tons of great books about life under the sea, including titles about specific iconic animals like dolphins (try Face to Face with Dolphins). Though I’d steer away from shark books, unless you want to spend your entire vacation explaining again and again how sharks are truly unlikely to swim in ankle-deep water. Or maybe the woods, or wherever you might go to encounter Nature in all its glory. If you’re camping, bring along books for identifying trees, rocks, or wildlife tracks. You can also identify the many things that making camping exciting with S is for S’mores: A Camping Alphabet. 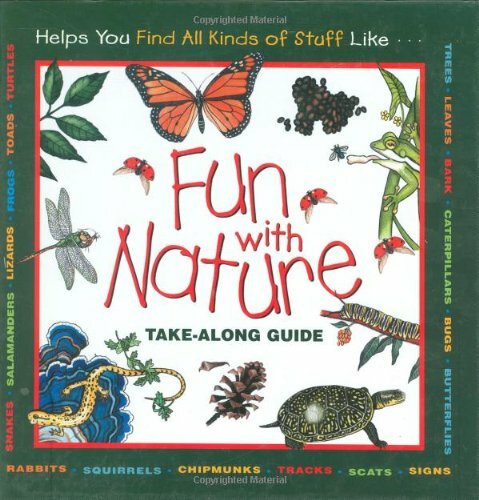 If you prefer your outdoors in smaller doses and will not be tenting it, make the hikes or even walks more interesting with Fun with Nature, by Mel Boring, which provides a guide to lots of different bugs, reptiles, animals, and trees. Many big cities will have at least one book about them, but they aren’t always the most engaging of titles. Some are certainly better than others, and I’d give the prize to New York City for having the best and most books that will enhance your trip. 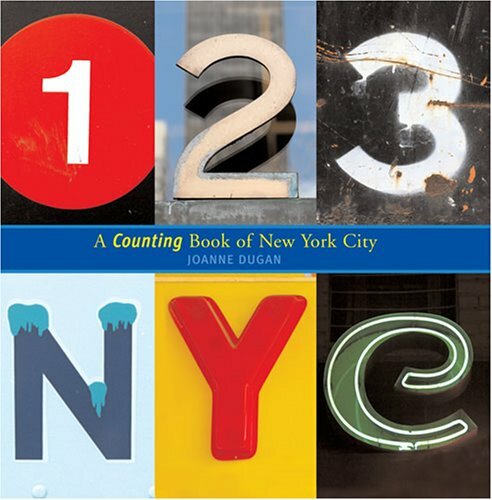 ABC NYC: A Book About Seeing New York City and 123 NYC: A Counting Book of New York City, by Joanne Dugan, pair photographs of letters/numbers in their city environment with pictures of urban representations of those letters/numbers. For city kids, it makes more sense to see H for “hot dog” instead of “horse,” and for visitors, it provides a checklist of things to notice about life in the city. Another great and more detailed book is New York, New York! The Big Apple from A to Z, which focuses on the attractions of NYC with added facts and point of interest. It’s like a kids’ version of those travel guides I love so much. Love your suggestions. Always looking for neat new books to introduce to my toddler!